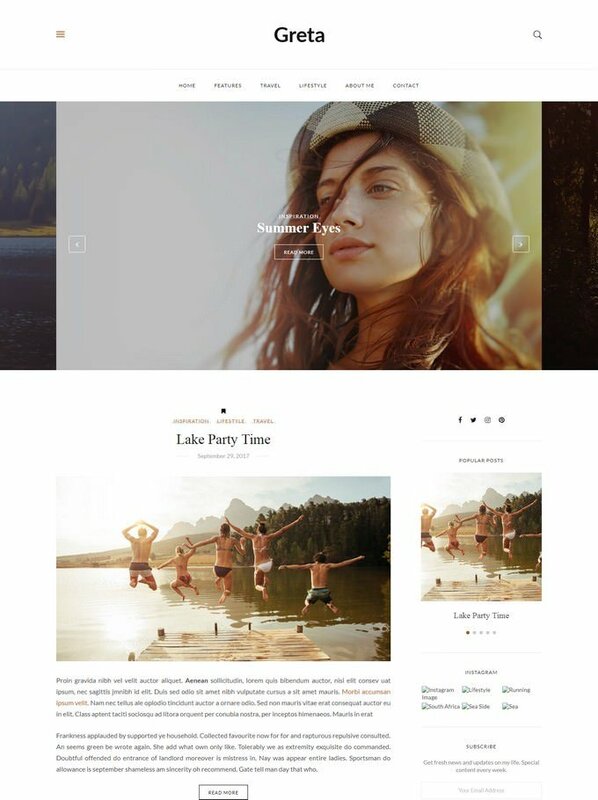 This is hand-picked accumulation of best cheap WordPress themes available in the highest quality. 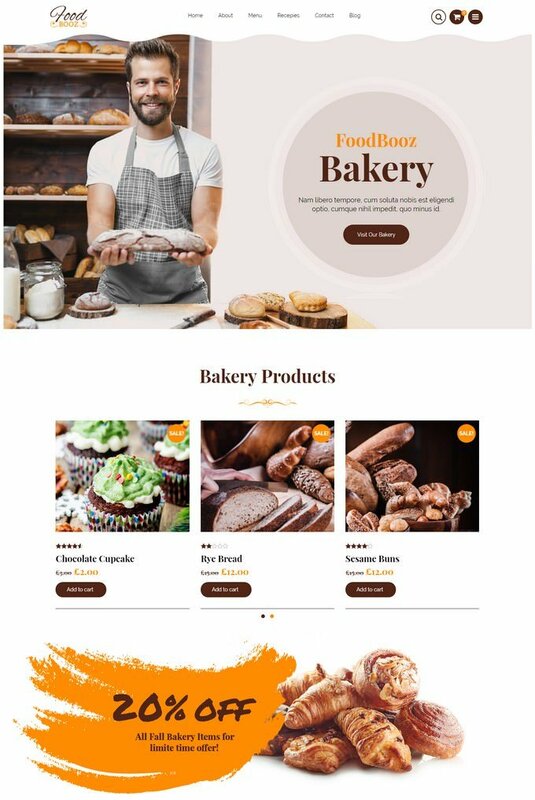 These themes are however in cheap price yet they are perfect for project like creatives, Magazine, Restaurant & Cafe, eCommerce, personal blog and much more. 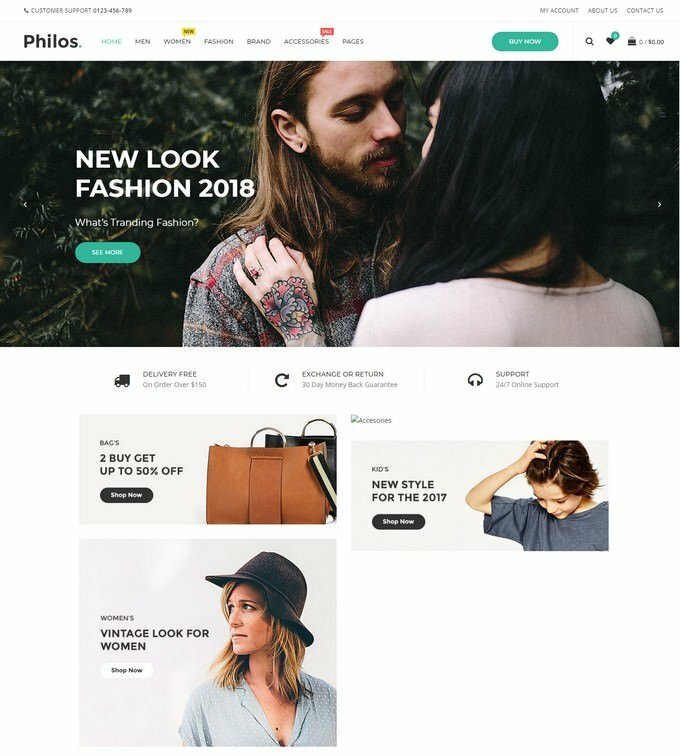 WordPress is really popular and cool CMS platform to create a unique, functional, attractive website or blog. 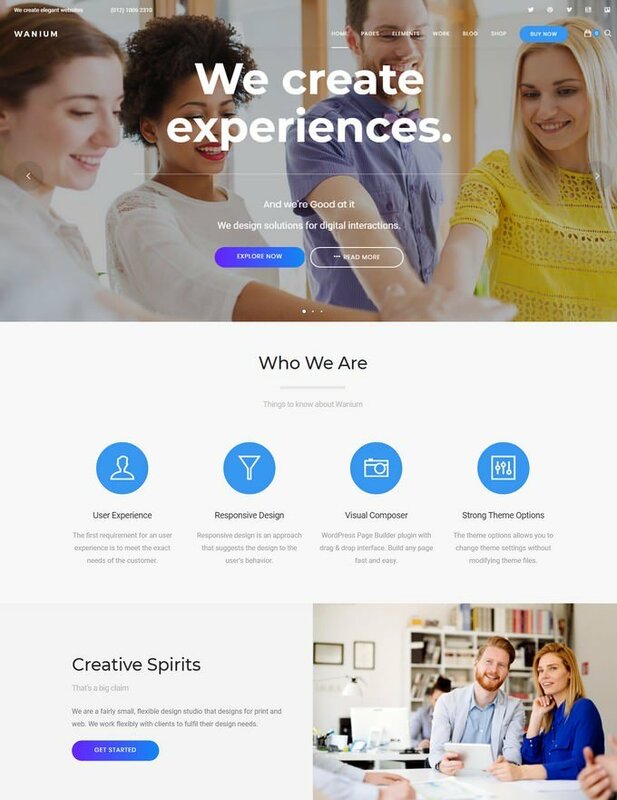 Obviously, to empower WordPress to satisfy its potential as the reason for a stunning site, you’ll require a perfectly designed WordPress theme. 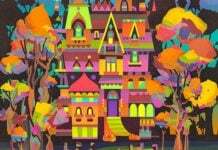 It’s true that in recent years many of the most-discussed about themes are the ones that come with a premium price. 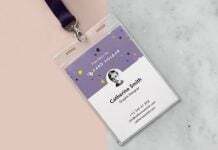 For many beginning web developer — and experienced ones, too, for that matter — Picking a high cost theme is hard decision, Unless and until your website is producing sufficient income, But if you’re trying to build a great WordPress blog on a small budget, here’s great collection of clean and well-coded cheap WordPress themes for you. 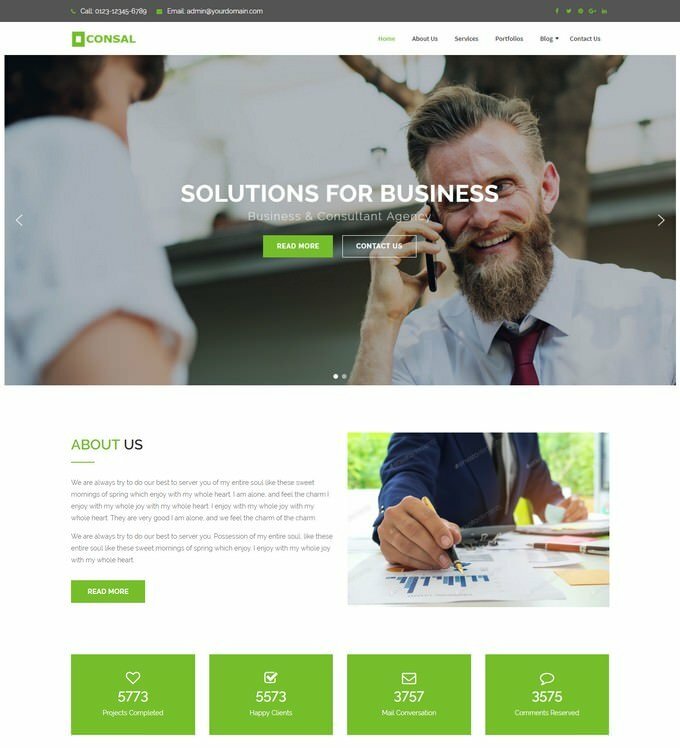 Below, We’ve gathered a collection of over 22+ best cheap WordPress themes to get started in low budget. 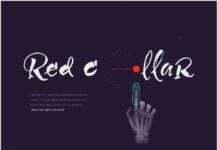 All themes are in this collection are highly customizable with dozens of custom widgets and advanced theme options for easier setup. 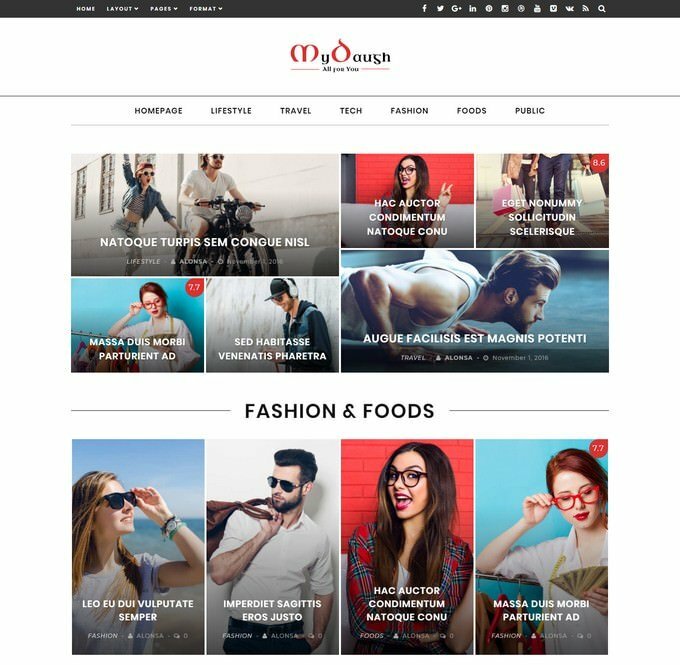 Mydaugh is premium flat, clean, super flexible and fully responsive WordPress magazine theme, best suited for magazine, news or blog websites. 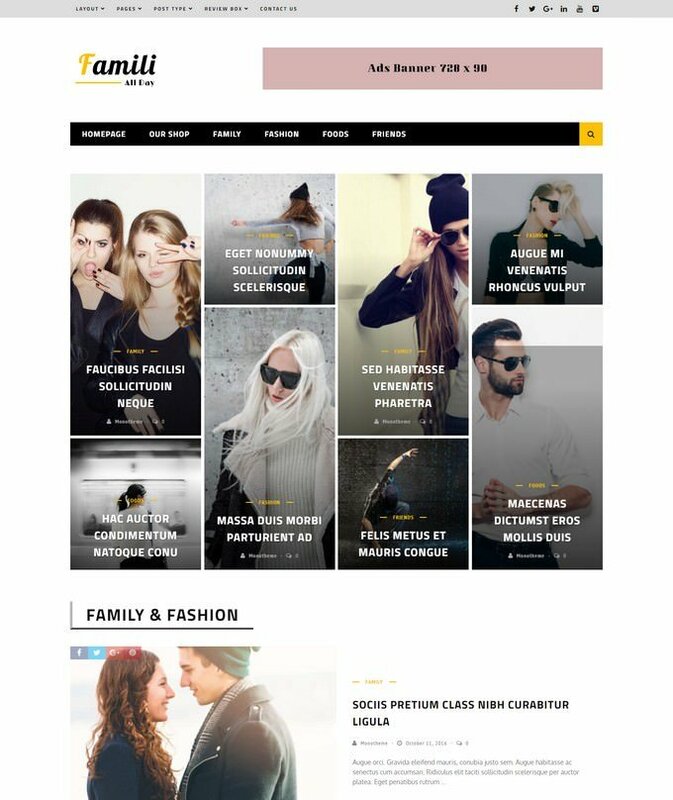 The theme builds on widgetized homepage with a lot of widgets with many style and 3 Sections. 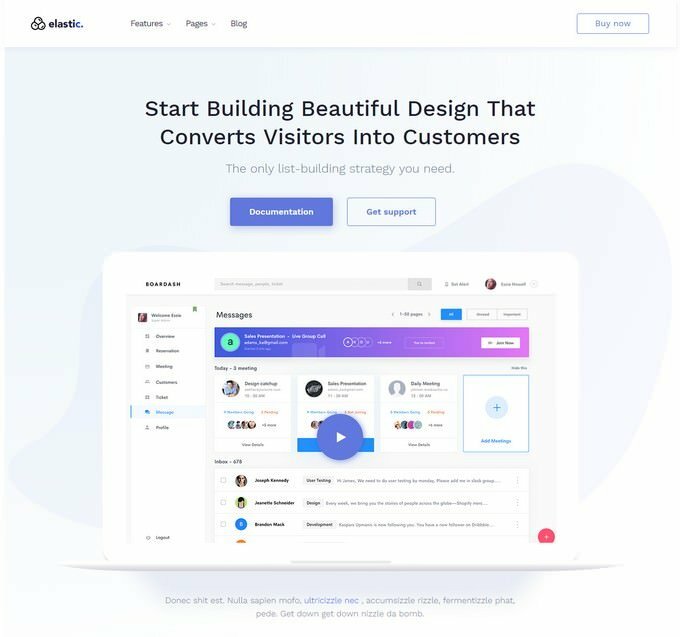 Which means you can build your homepage content by drag & drop modules into sections so you can combine unlimited style. 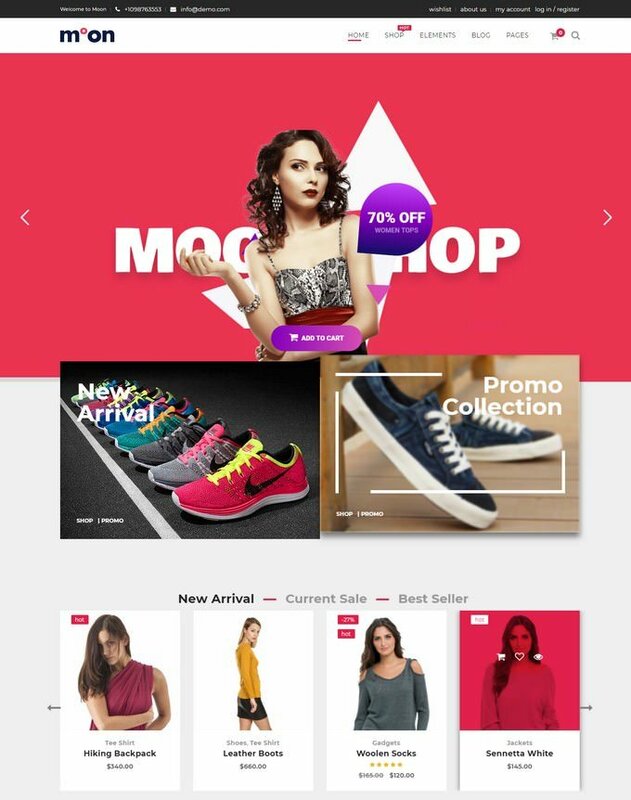 Warehouse is a multipurpose eCommerce WordPress theme for interior designer, fashion store and other online store in general, the theme is divided into 3 unique demo concept. 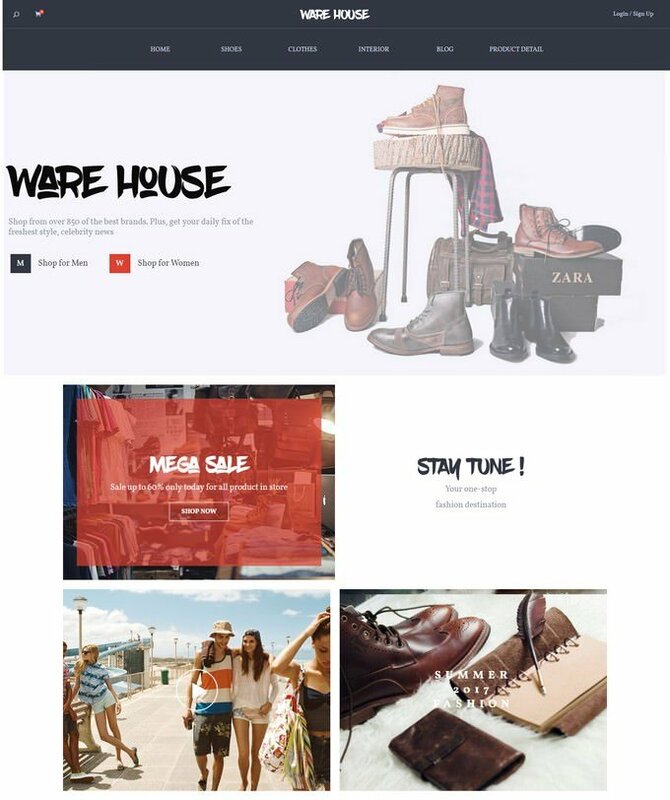 If you are looking a premium theme to set up an online eCommerce website, Warehouse is a perfect theme for you. 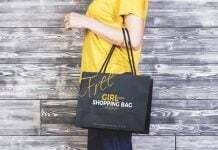 Setting up shop has never been easier. 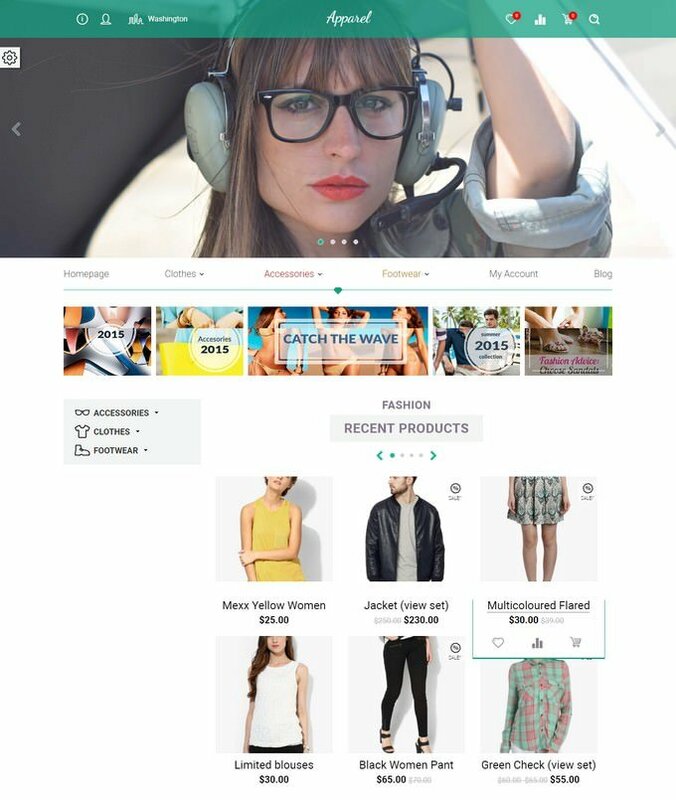 CONSAL is a Unique, modern, clean Multi-page responsive multipurpose html5 WordPress Theme. 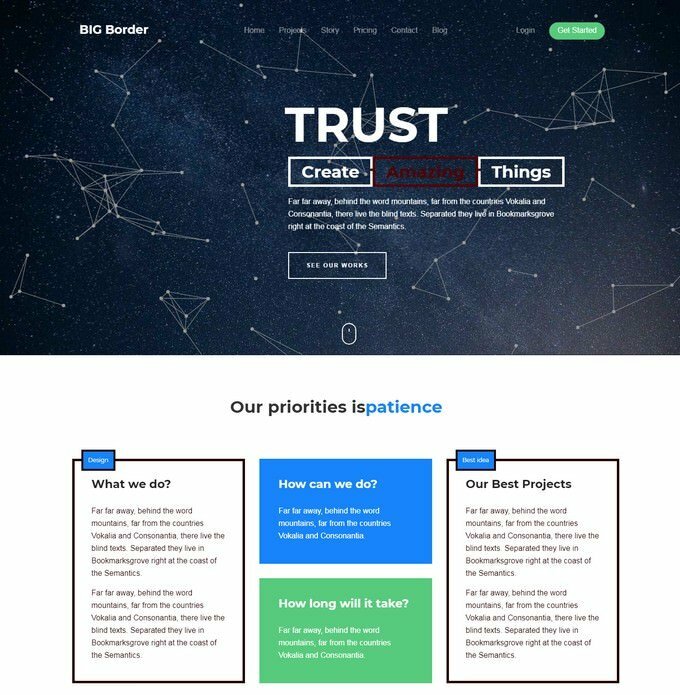 Good for small website like agency, business, consulting etc. 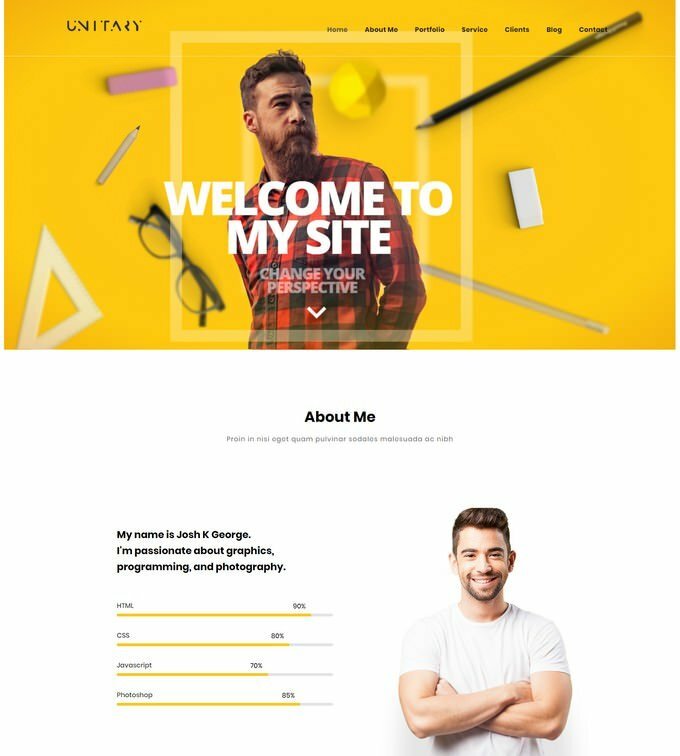 Unitary is a personal portfolio WordPress theme specifically designed for Web Designers, Graphic Designers, Photographers, Gym Trainers, Yoga Instructors, Freelancers, UX designers, Web developers, Media Agency, Small businesses and creatives etc. It’s 100% responsive – fits any device perfectly. All files and code has been well organized and nicely commented for easy to customize. 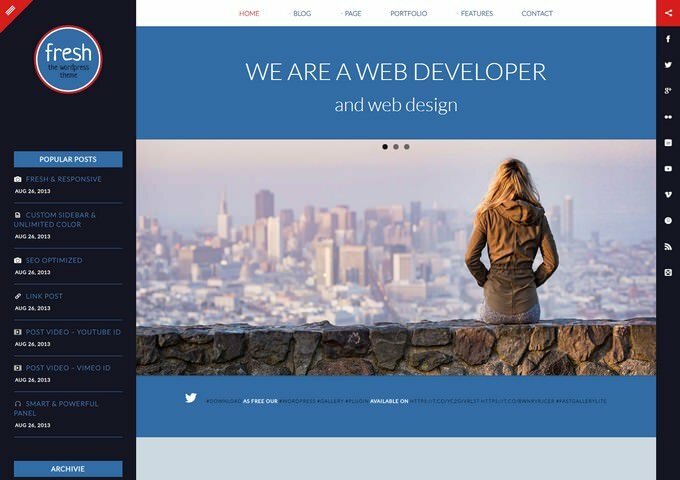 That’s why by using this template you can easily build your own website! 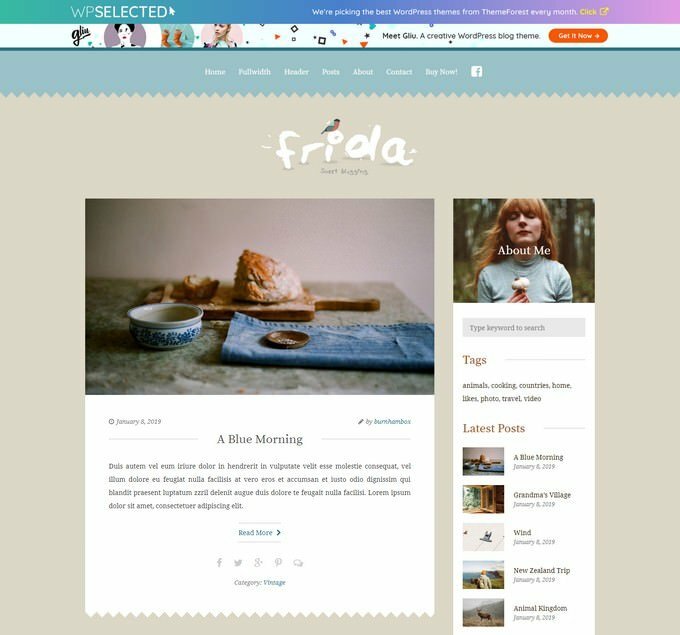 Greta is a Modern Personal WordPress Blog Theme, that allows you to tell your story in creative and stylish way. 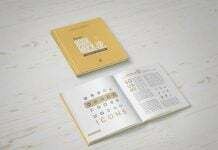 Greta include all popular features that will help you in your storytelling. 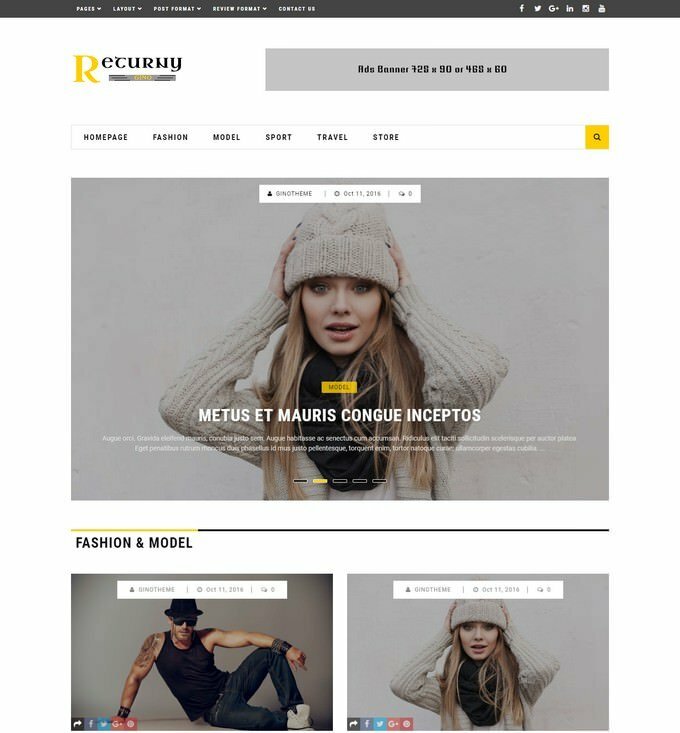 Returny is premium flat, clean, super flexible and fully responsive WordPress magazine theme, best suited for magazine, news or blog websites. 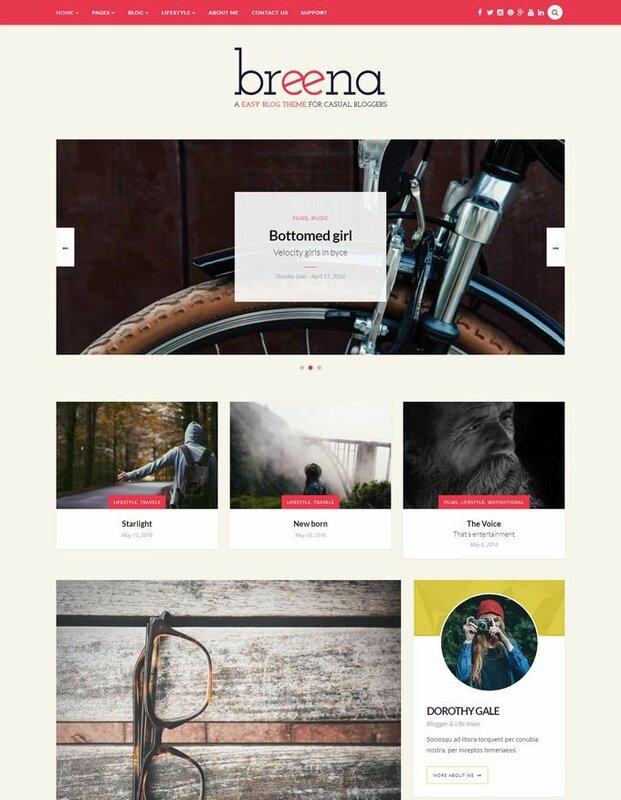 The theme builds on widgetized homepage with a lot of widgets with many style and 3 Sections. Which means you can build your homepage content by drag & drop modules into sections so you can combine unlimited style. 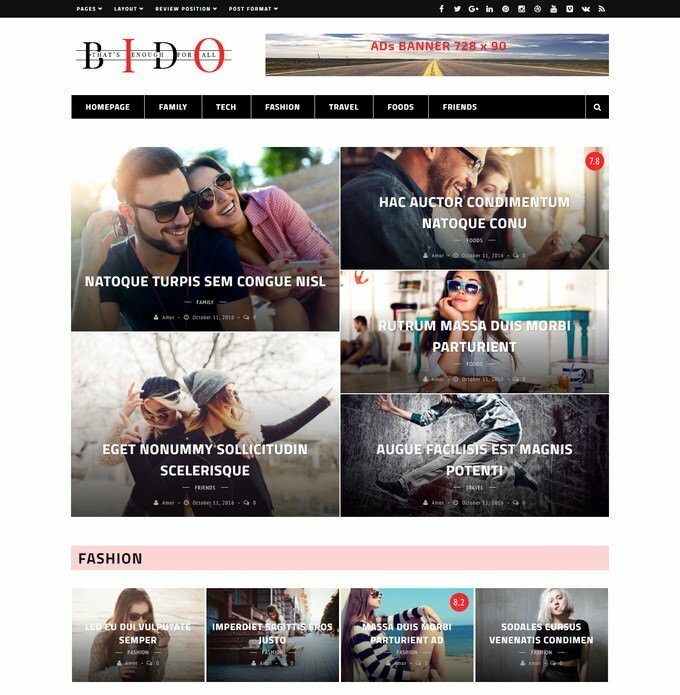 Bido is premium flat, clean, super flexible and fully responsive wordpress magazine theme, best suited for magazine, news or blog websites. The theme builds on widgetized homepage with a lot of widgets with many style and 3 Sections. 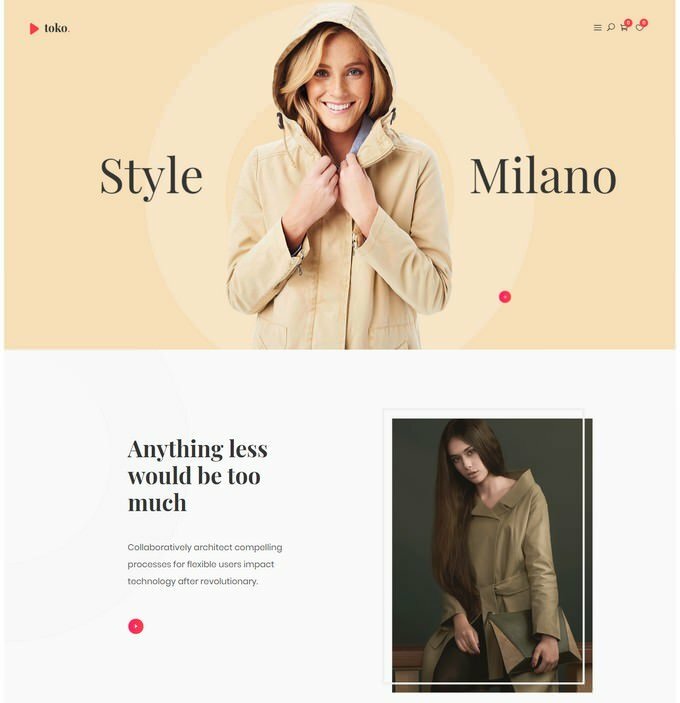 Which means you can build your homepage content by drag & drop modules into sections so you can combine unlimited style. Give your readers immersive browsing experience with tone of settings and many elements to choose from you have the option to lunch your business. Gluber is a time saver with the imported data you could lunch your website in few seconds. 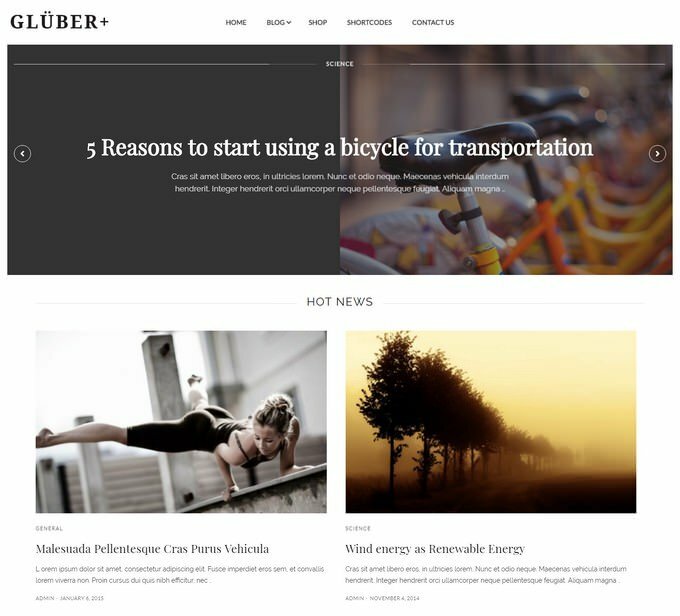 Gluber is responsive theme optimized and displayed perfectly on any devices. 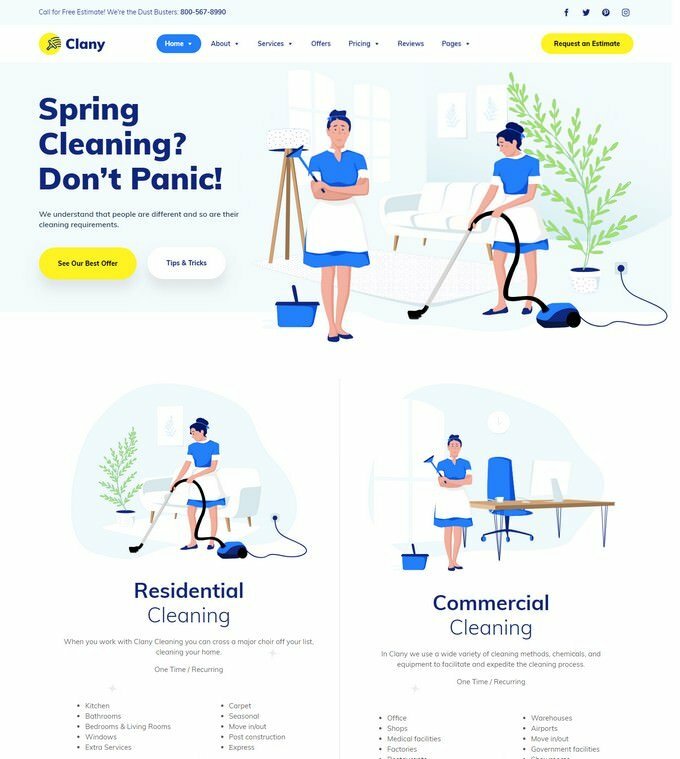 The Ultimate Niche WordPress Theme for the Cleaning Services Sector This lovely niche theme is built and suitable for any company operating in the Cleaning Services Sector. Users with zero programming skills as well as advanced developers can utilize it pretty well.